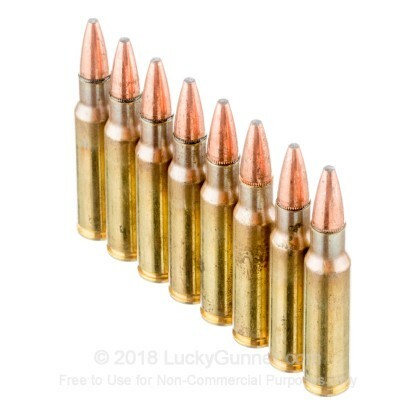 From Federal comes a great opportunity for you to run some fantastic Gold Dot Bonded Soft Point rounds through your 6.8 SPC rifle. 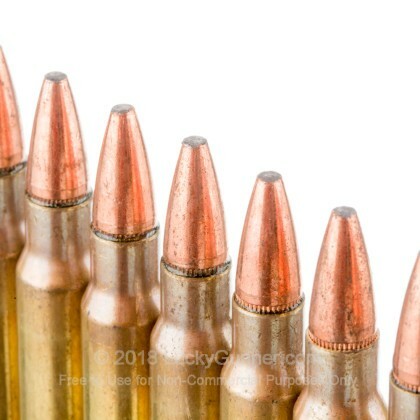 These rounds are factory seconds from Federal due to the fact that their pressure was a 1% deviation from spec but you'll likely never know the difference. 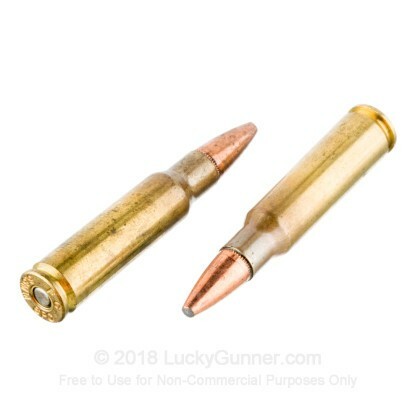 The Bonded Soft Point in these rounds has great weight retention thanks to the process that actually bonds the core to the jacket of the bullet. Great for hunting or self defense with your 6.8 SPC firearm. We recommend you buy this ammo while you can since we're not sure if or when we'll ever see it again! 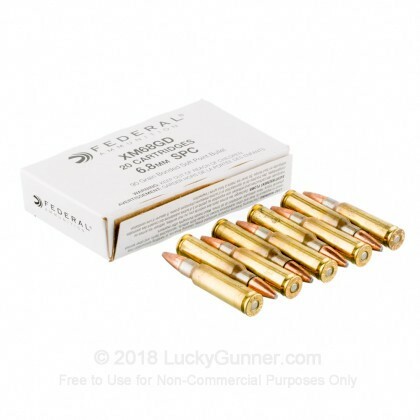 This ammunition is new production, brass-cased, boxer-primed, and reloadable. This is the best 6.8 SPC ammo out there Federal hit a home run Whit this! I've tried all but this is the cheapest and the best! As always, Chris and Angela come through with scarce ammo at a good price point. Very fast delivery. All you could ask for !! A: Hello! These 90gr. 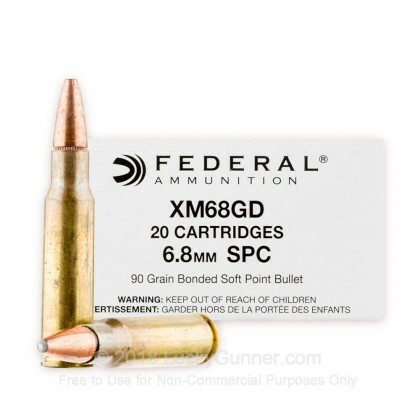 bonded soft point rounds by Federal in 6.8 SPC have a muzzle velocity of 2604 fps. They make great target and hunting rounds for you 6.8 SPC firearm.